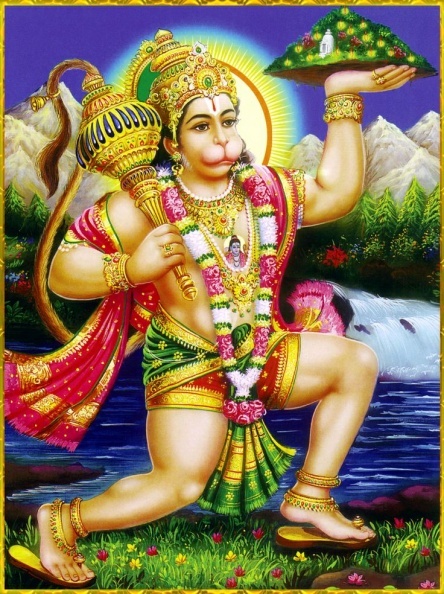 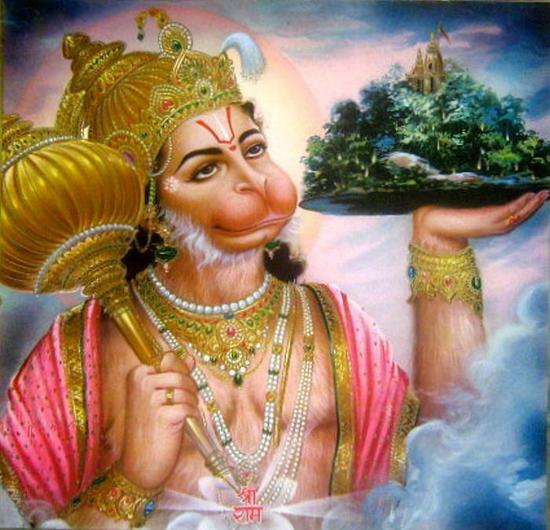 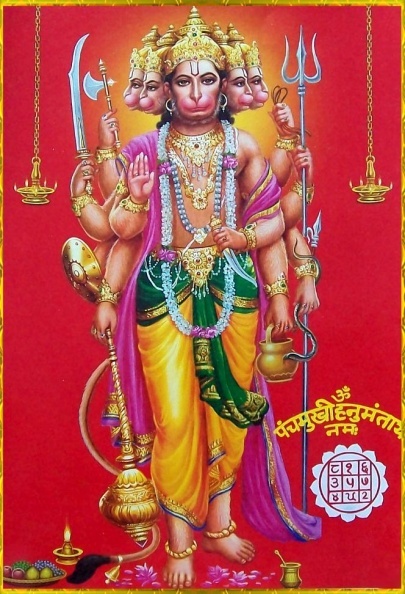 Lord hanuman is one of the most revered and celebrated figures in the Hindu Mythology. 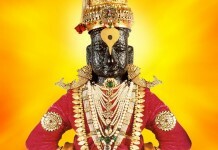 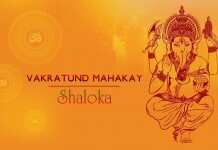 He is worshiped by the devotees all around the world who wish to gain strength and courage in their lives. 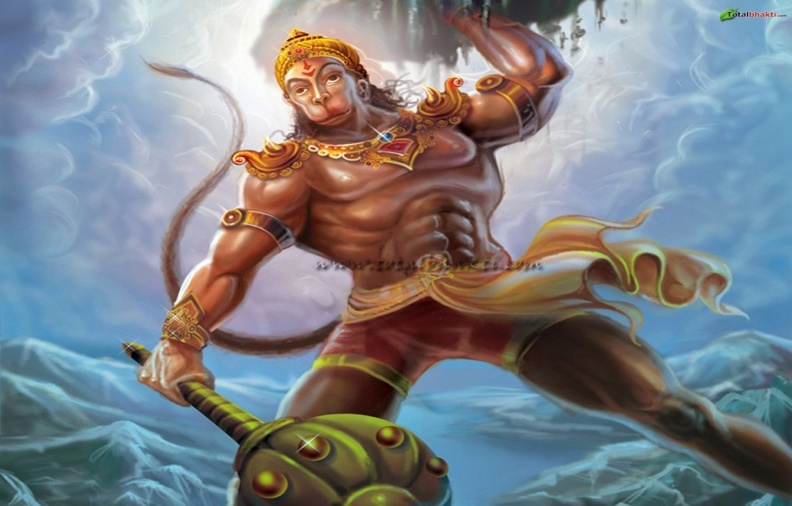 He is also known as Bajrangbali or Mahavir. 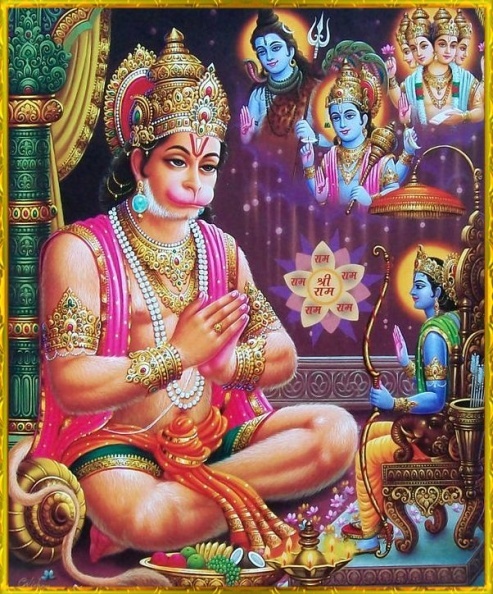 He is a devotee of the God Rama. 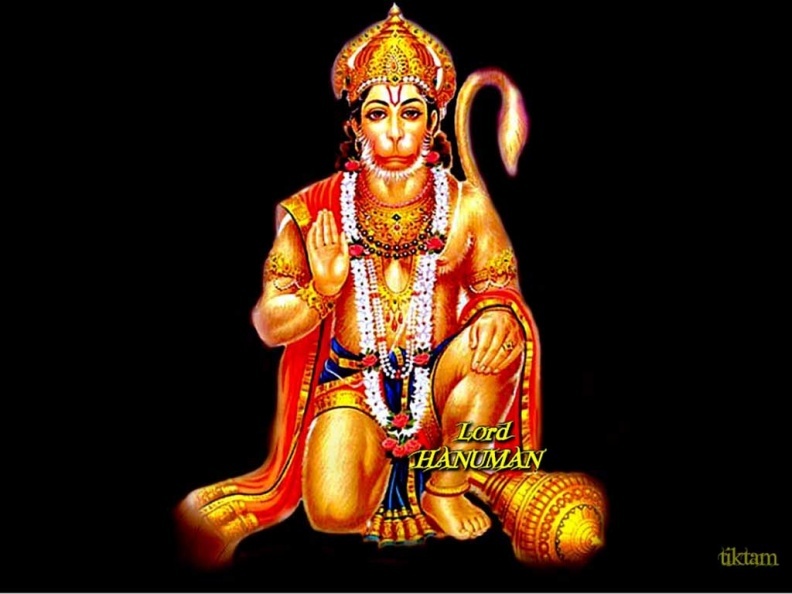 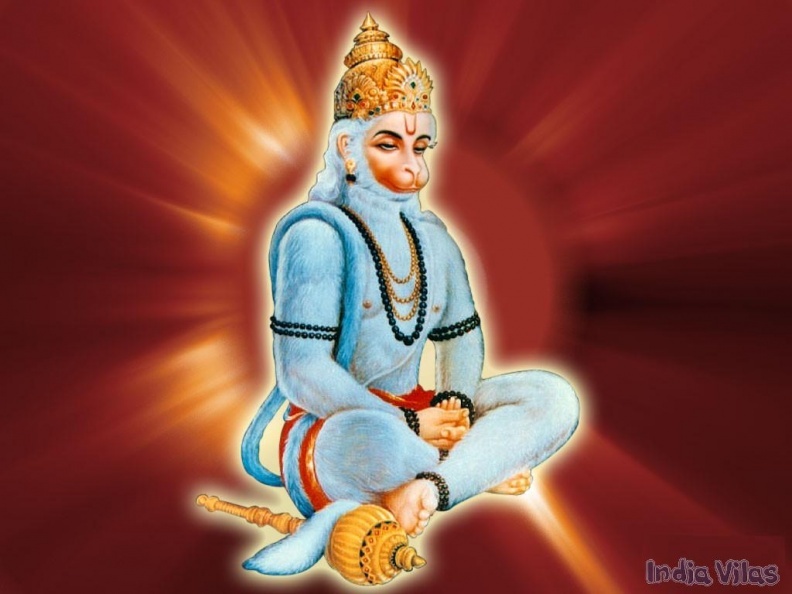 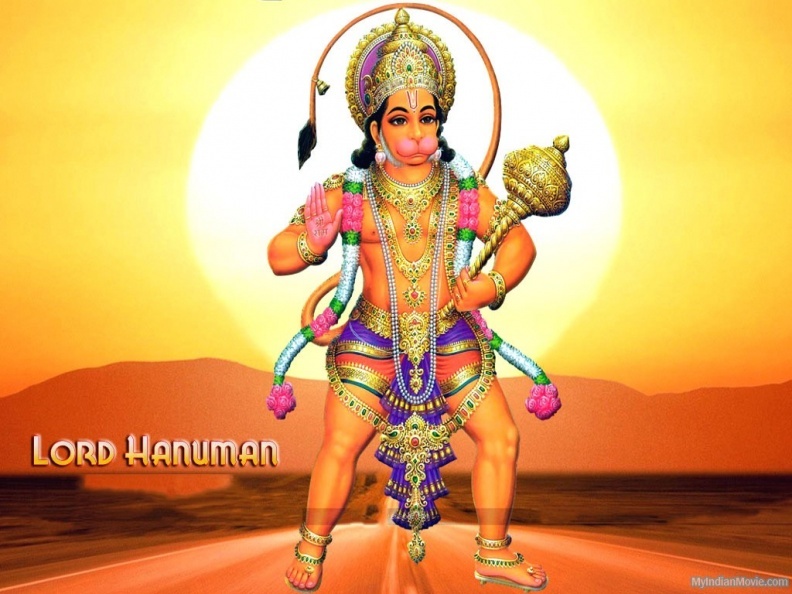 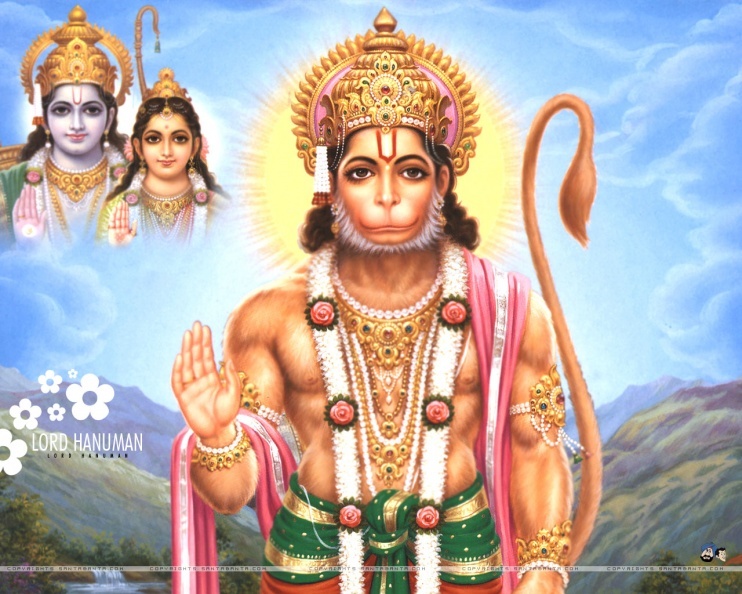 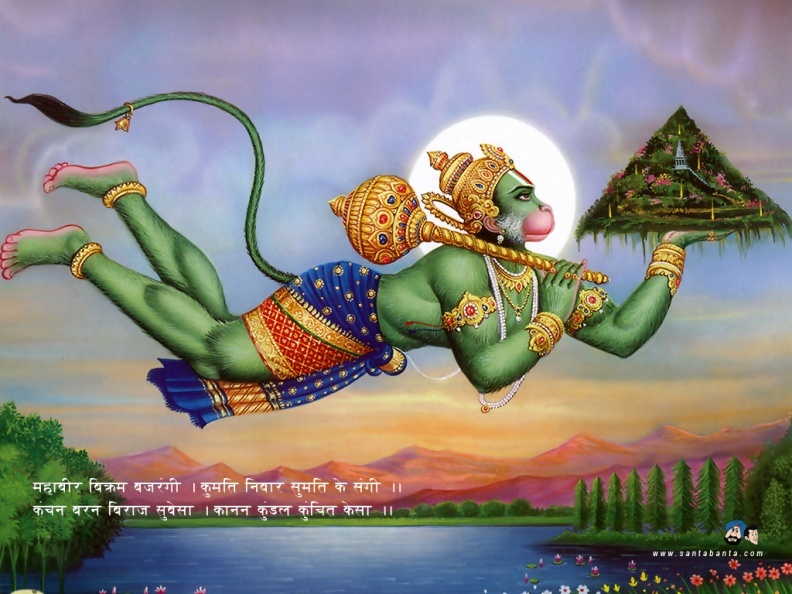 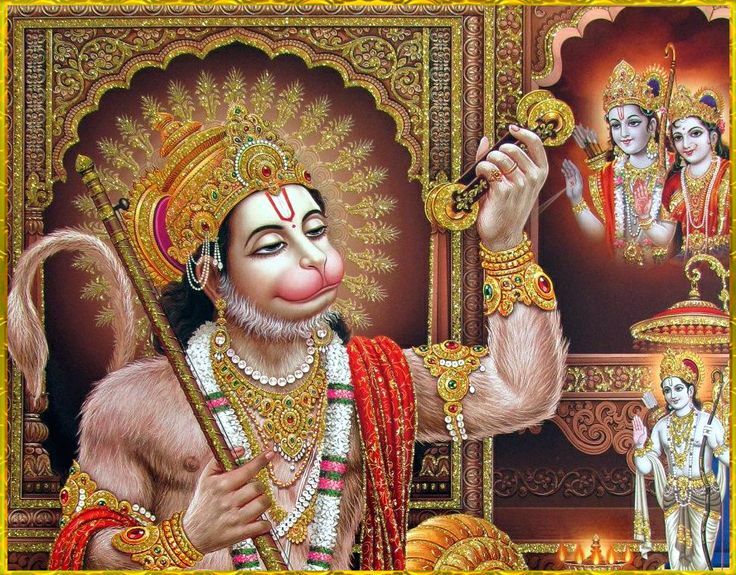 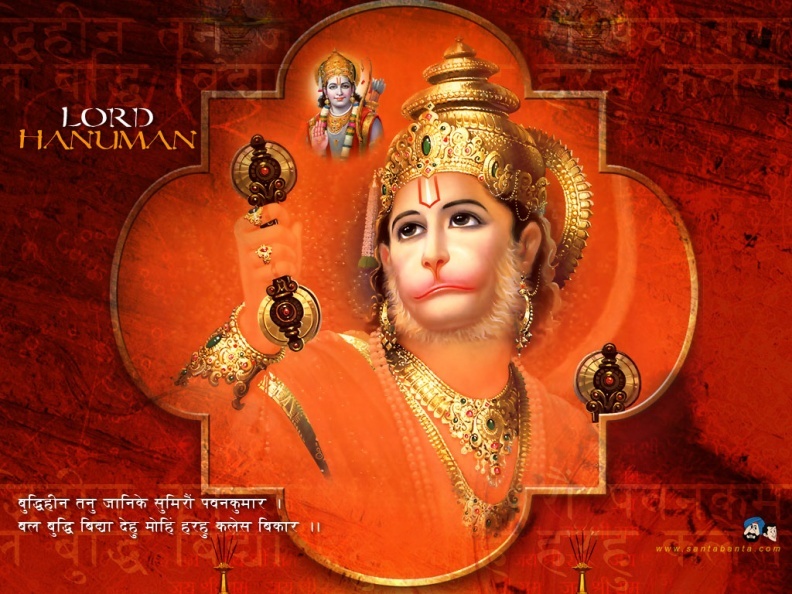 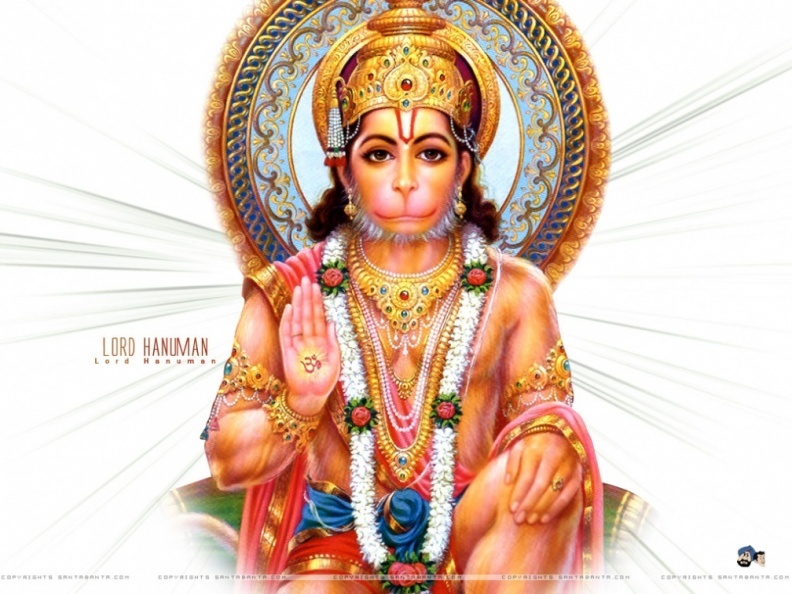 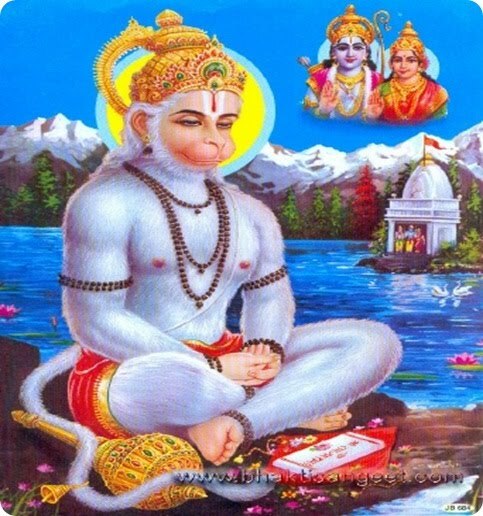 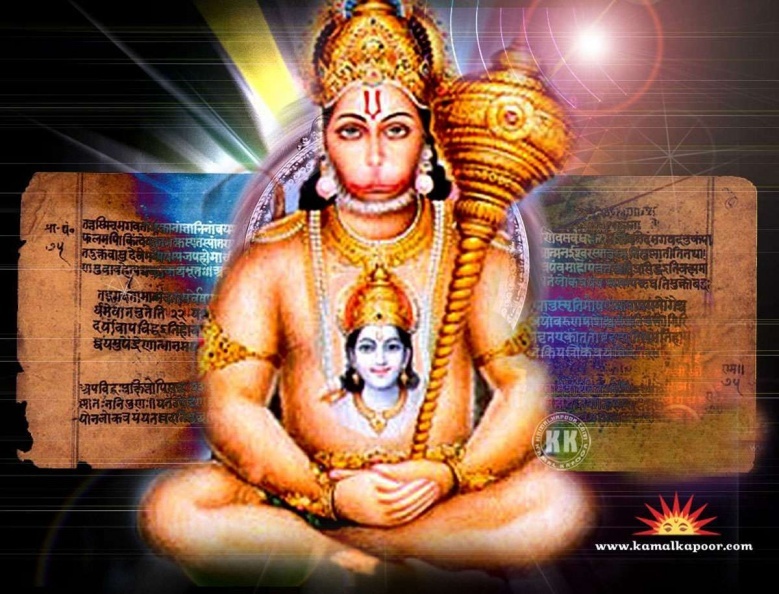 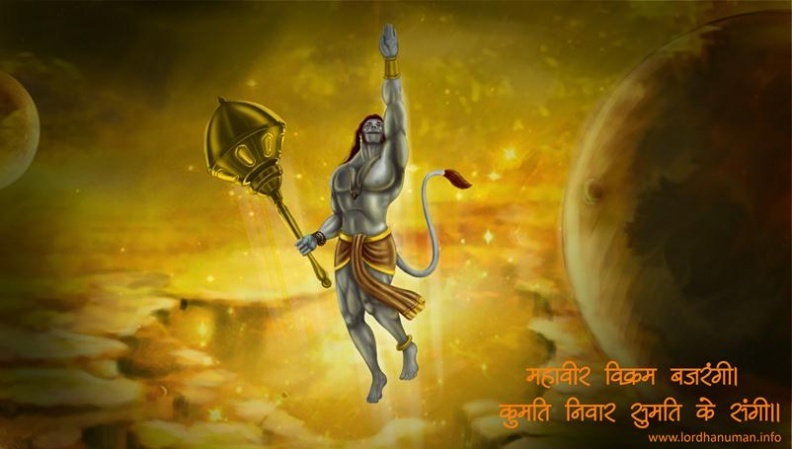 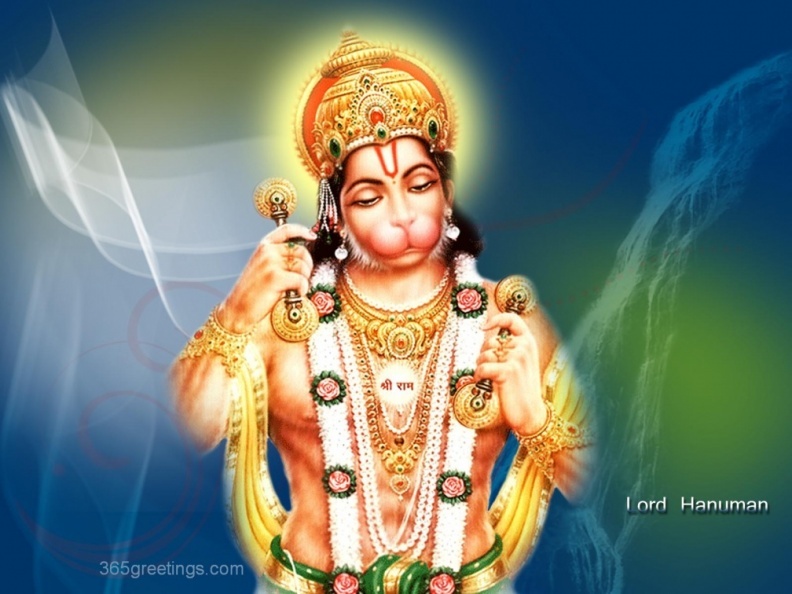 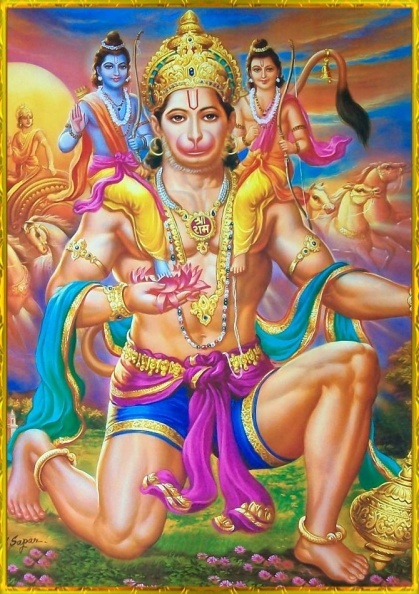 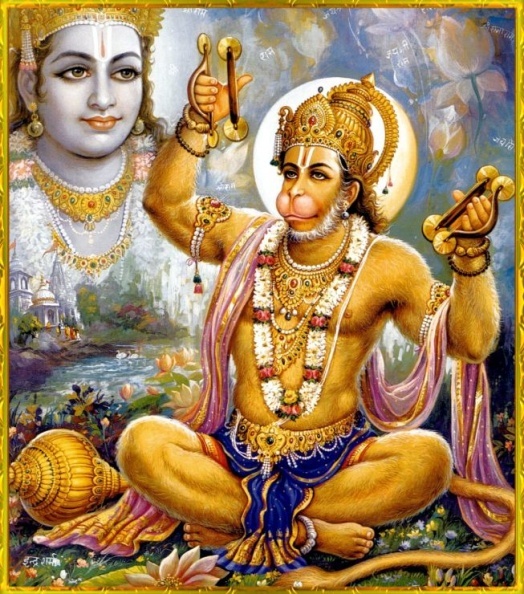 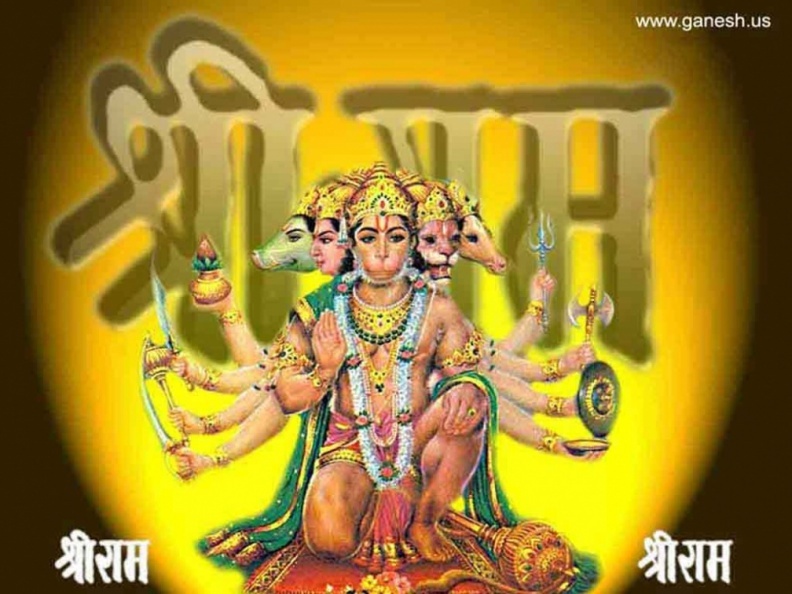 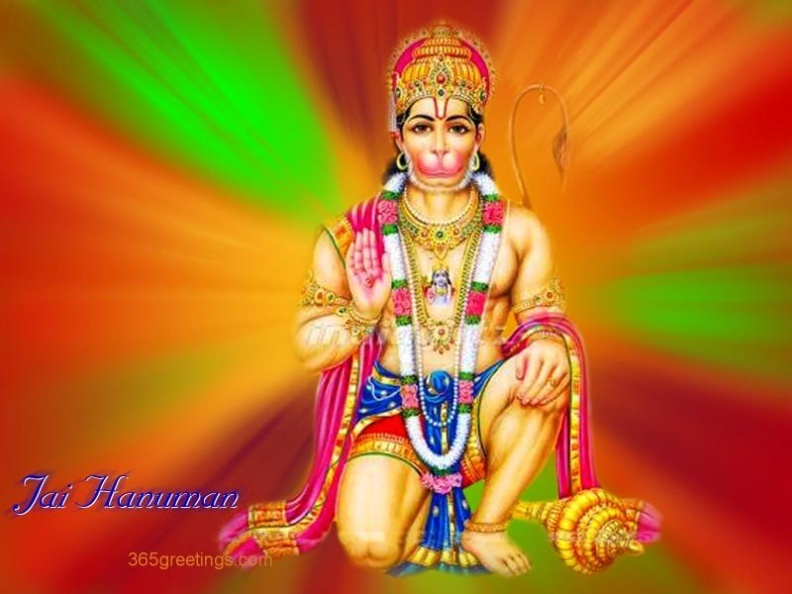 Download Hanuman images . 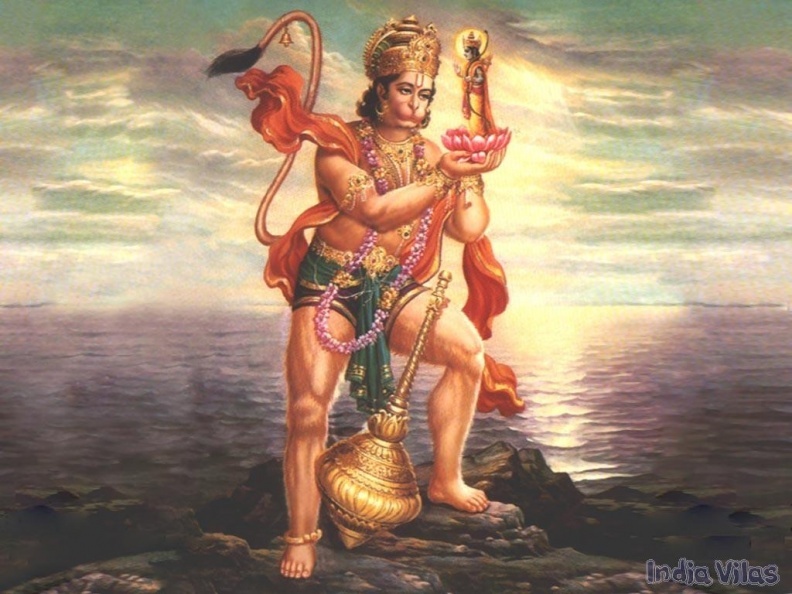 In the Hindu epic Ramayana, Hanuman is a special and central character. 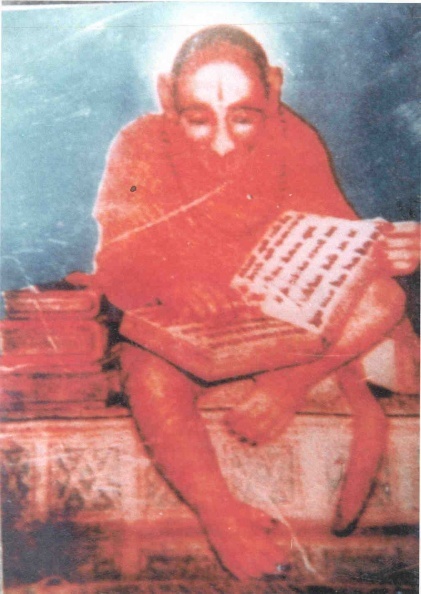 He is mentioned in various other texts which include the Puranas, Mahabharata and various other Jain texts. 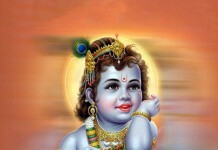 He is the son of kesari and Anjana. 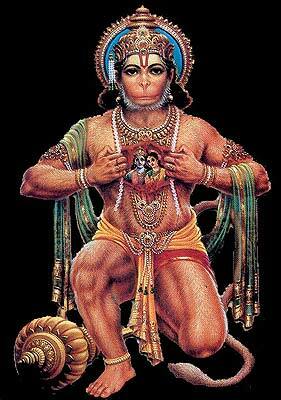 Click here for the hanuman images.